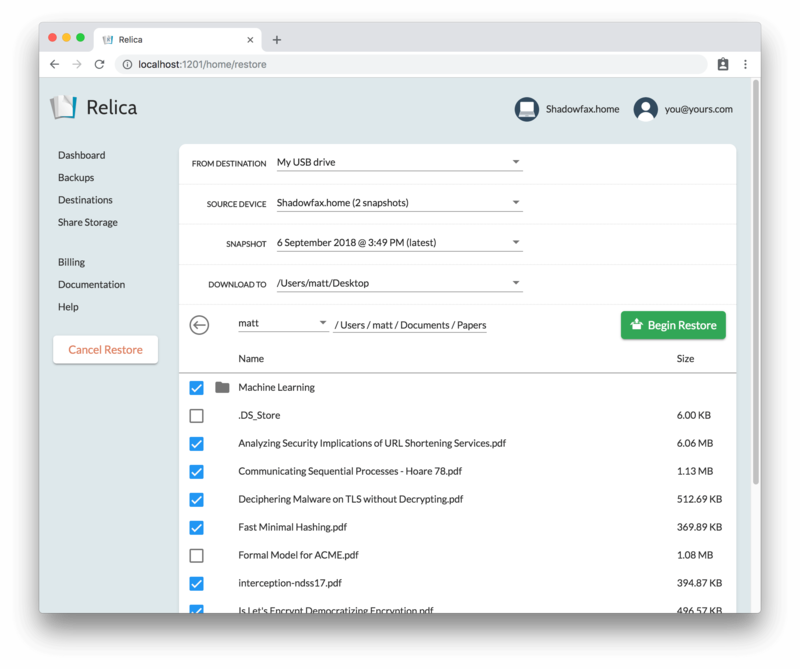 Relica is an online backup tool that can backup files from any computer in the world onto its cloud servers. The tool also goes a step further and makes multiple automated copies of the user’s backup for the maximum possible efficiency. 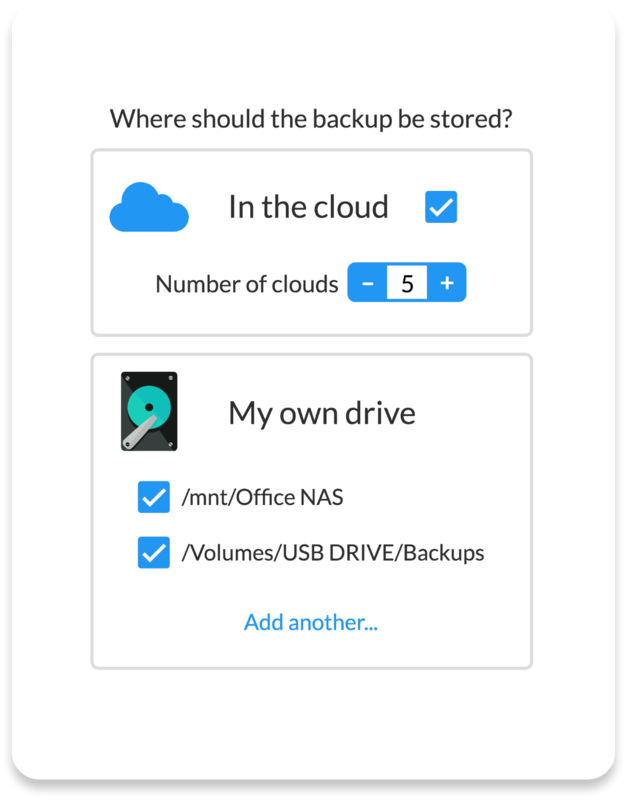 The users can backup the files to their external hard drives, flash drives, or other NAS drives whenever they are plugged in. They can even make copies of their files off-site by backing them up to a friend’s computer. And, for users who aren’t inclined to using physical devices, Relica Cloud can come to their rescue with the ability to replicate the data to up to five independent cloud providers in real time. Additionally, the restoration process has been made as easy as possible and almost instantly. Files are decrypted and saved into their original folders. How much does Relica cost ? The pricing for Relica starts at $60.0 per year. Relica has a single plan - Relica at $60.0 per year. 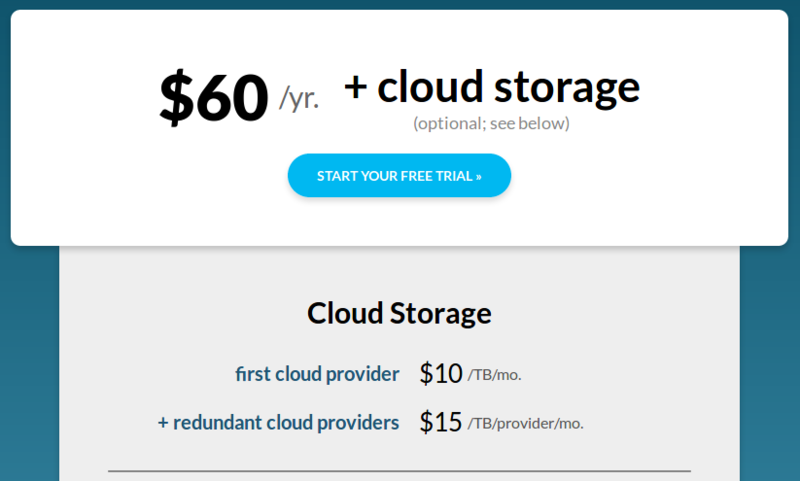 Based upon the number of Cloud Provides cloud storage and Monthly pricing, the pricing plan varies. Contact the vendor to get the latest pricing details.